Well-maintained lawns around residential and commercial areas are always a great view. Unfortunately, mowing a lawn regularly to keep the grass perfectly shaped, fresh and green is not that easy, which is why we are right here for you. Our company offers a vast range of professional grass cutting services that come at affordable prices and guarantee neat and evenly-cut lawns around your house or business property in Finchley. In addition, along with the standard grass cutting operations, we offer debris removal so that your lawns will be perfectly cleared on a regular basis. 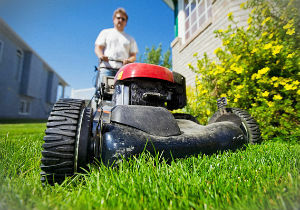 Keeping the your lawn neat could be hard and time-taking job. 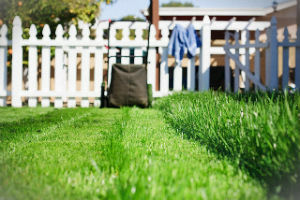 That is exactly the reason why our grass cutting services are exactly what you need. We will make sure that both the health and appearance of your lawn meets all standards in the business by mowing it on a regular basis once or twice a month. Of course, one-off grass cutting service is also available. Our company has been among the most-preferred providers of grass cutting services in N3 for both home and business owners. We offer diligence, professionalism and hard-working technicians who are experienced enough to also provide you with professional advice in correspondence to your lawns needs. The lawn mowing machines we use guarantee that the job will be perfectly done quickly and you will be left with nothing but perfectly cut and shaped fresh and green grass. They will also check on the soil fertilization and will offer you the best solutions for your personal needs. In addition, if you have any special requirements, you are free to share them with our technicians in order to get adequate advice and professionalism. Our grass cutting services are available over the entire territory of N3 Finchley, but they can also be booked in the rest of the London areas. 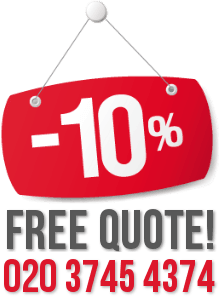 Do not hesitate to call us any time you need our assistance and book a quote. We are here for you seven days a week and also during the holidays.